Dusty Dorsett, born and raised in Austin, Texas, grew up in the Westlake Hills area and now, along with her husband and children, resides in Northwest Hills. After graduating from St Edwards University, Dusty worked in Corporate Sales until in 2000, when she found a passion for real estate. She has built a reputation as being fair, honest, and knowledgeable. Over the years, Dusty has witnessed the tremendous change and growth that has transformed the Austin and surrounding areas into one of the most sought-after cities to live. Dusty understands that buying and selling real estate can be stressful. As a full time, Realtor, she works diligently to lower your stress level and make your experience a pleasurable one. She will accomplish this through constant communication, and by being accessible whenever you need her. 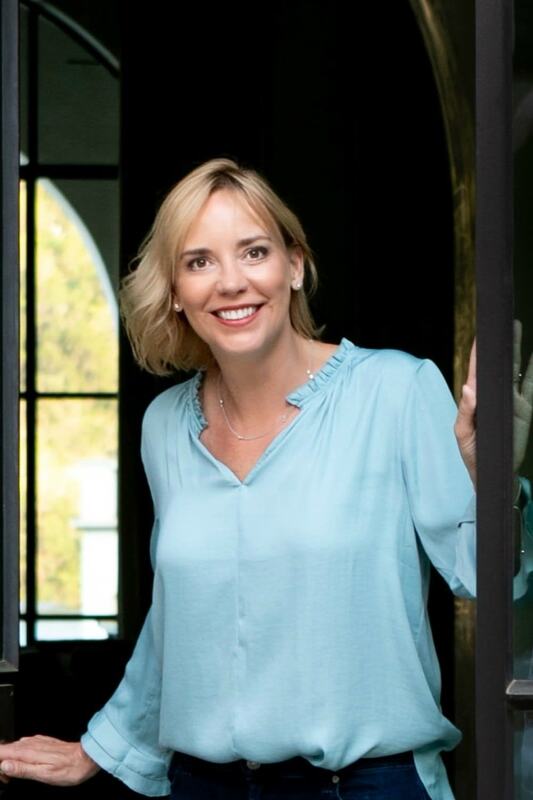 Her exceptional knowledge of the market, coupled with her seasoned insider’s expertise having built, lived in, and sold numerous properties throughout the area, Dusty is unequivocal a go-to resource for all your real estate needs. In addition, Dusty is an advocate for you. Whether you are buying or selling, she works tirelessly to promote your best interests. By using cutting edge technology, team collaboration and Greenwood Residential Properties superior marketing materials, you are in the best hands to be a well-equipped Buyer or Seller. Dusty believes in continuing education and staying on top of the our ever changing and energizing business. With years of sales experience, Dusty is an established professional in the real estate market and can offer top rated services that each and every client deserves.